Asia CanTech 2008 took place in Kuala Lumpur, Malaysia, at the Le Meridien Hotel. See Tiau Kee, executive director of Kian Joo Can Making Machinery, was the first keynote speaker up with his presentation on can making in Malaysia. Tarun Daga, CEO of Tata Tinplate, another keynote speaker, examined the metal packaging market from the tinplate supplier’s perspective. Jozef Salaerts, president of Crown Asia-Pacific, was also a keynote speaker at the event. 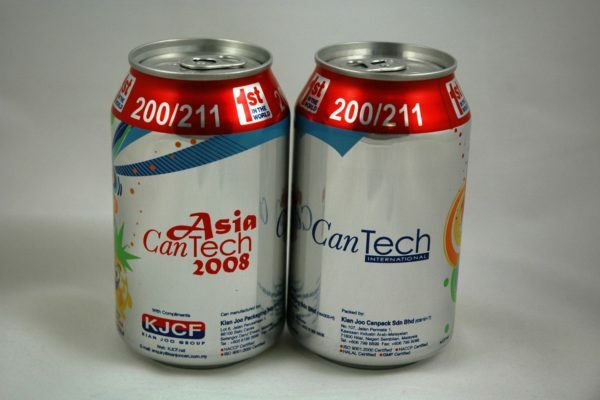 There were a number of entries into the Asia CanTech 2008 awards, which recognised the best can makers from throughout Asia. 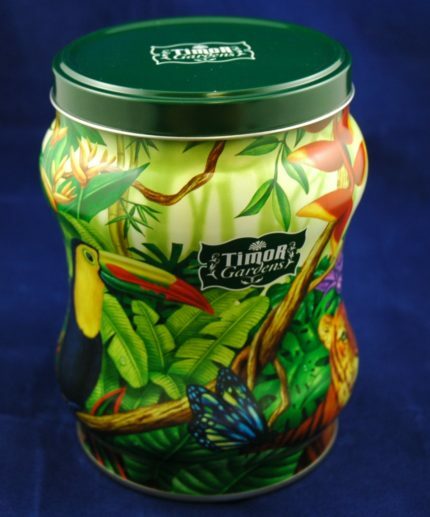 The winner of the supreme award was Kian Joo for its Timor Gardens can – manufactured for halal apricot jam and chocolate cream cookies. 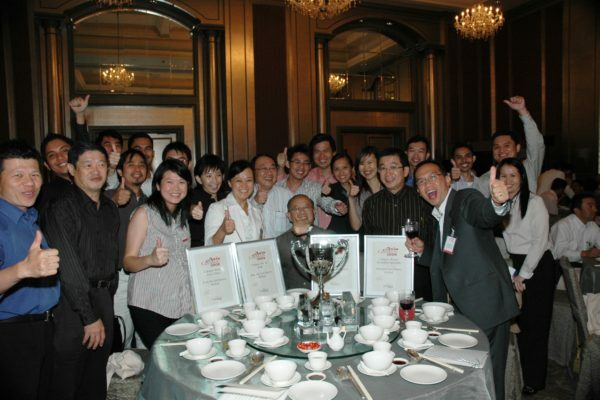 The other winners were Crown Asia-Pacific, Hindustan Tin Works, ORG and Ball Asia Pacific. The event also included a site visit to Kian Joo’s Nilai plant.